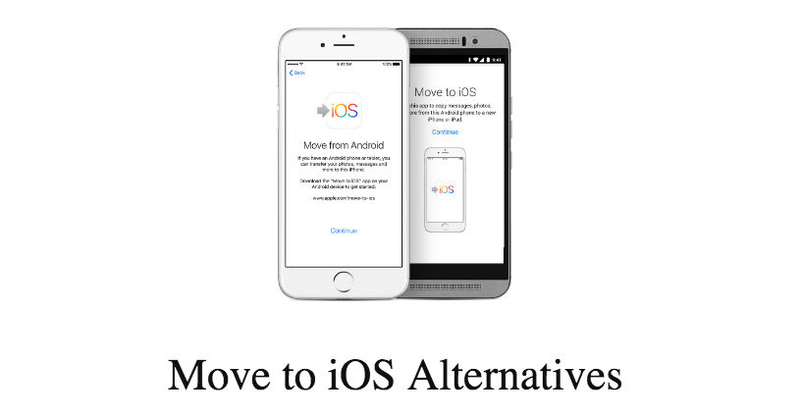 Find it’s not easy to transfer everything from Android to iPhone by using Move to iOS? Follow this post to get more Move to iOS similar apps to make it without effort. Download this Phone to Phone transfer to move all data from Android to iOS in 1 click. from Android to iPhone easily and quickly. When switching from Android to iPhone, you must want to move everything from your Android phone to your new iPhone, right? You know that there is an app called Move to iOS indicated by Apple to help users move data from Android to iPhone. Move to iOS is a practical app anyway, but it has many limit conditions, such as you must have a stable Wi-Fi condition and connect two devices in the same Wi-Fi, Android must running in 4.0 or higher and iPhone must running in iOS 9 or later, and only supports transferring data from Android to a new or reset iPhone, etc. What worse, you may meet many problems when you use it to transfer data, for instance, not working properly, unable to migrate, transfer interrupt randomly, stuck on transferring, disconnect Wi-Fi, not connecting to device, etc. In this condition, many users are searching for some Move to iOS alternatives to help them finish moving data in an easy way. We sum up several alternatives in this article, following are the most common move to iOS similar apps, and you can try out them one by one. Let's see these Move to iOS alternatives one by one. Here we go! This is a cloud base services that enables you to store files in your Dropbox folder and stay updated on every device linked to your account, data will be auto sync to your computer, as well as your iOS and Android, etc. Hence, you can with the aid of this function to transfer data from Android to iPhone. Supported file types: Photos and Videos. Storage and price: It’s not a free app; you need to pay for using it. Foe individuals, you need to pay for $8.25 per month. You can enjoy 2GB free space, and you need to pay for more space, 1 TB for $10/month. Xender is a free tool for file transfer and sharing. It enables you to transfer files of different types and sizes between mobile devices, either Android or iOS based, with no need for cables or Wi-Fi or cellular Internet connection, and with absolutely no mobile data usage for transfer. 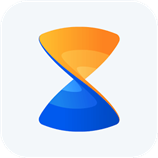 With Xender, you can transfer virtually anything from your Android phone to iOS devices, such as contacts, photos, music, videos, apps, etc. All you need to do is create a transfer group and also be close to the user you want to transfer files to. This is very important because Xender only works when the person you want to transfer files to is nearby. In addition, you can send files to up to five different devices simultaneously. For transferring data from Android to iPhone, this function of Wireless Transfer is free. 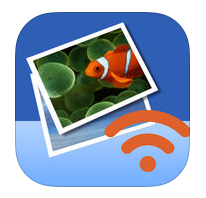 You can use it to transfer photos wirelessly with Wi-Fi network from your Android to iPhone. Note that it only supports transferring photos and videos from Android to iPhone. 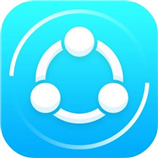 SHAREit is application developed by Lenovo, and free for users. You can use this sharing app to share photos, videos, music, installed apps and any other files from Android to iPhone without using a computer. You don’t need to have a working Internet connection for this, but both devices must be in the same Wi-Fi. It creates a Wi-Fi hotspot of its own and file transfer speed is fast. 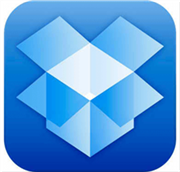 To use it transfer files from Android to iPhone, you need to install this app on both your Android and iPhone. After that, connect the devices to the same WiFi and open SHAREit app on both, it has a very simple and concise display, and you can make it with ease. This is a full-way Android & iPhone data transferring tool can help you transfer almost all files from Android to iPhone just in one click, such as text messages, contacts, photos, songs, videos, calendar and more. You need to pay for this software and the Personal License is cost $ 39.99. 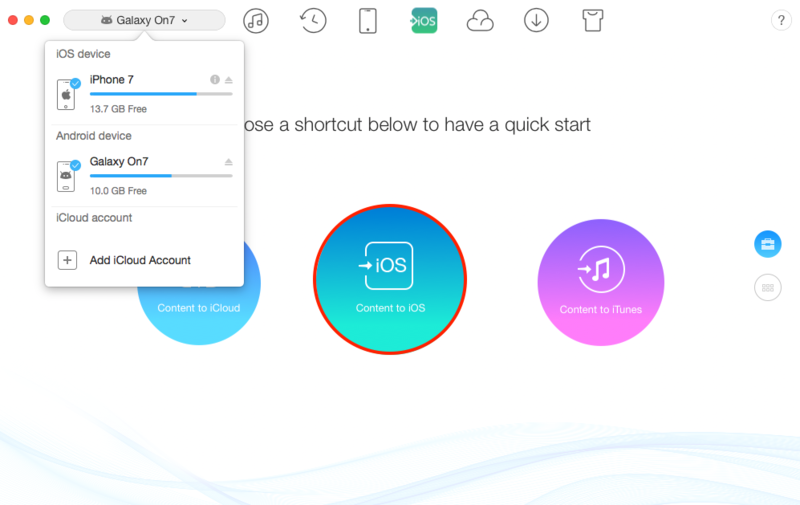 This easy-to-use software will bring you more convenience when transferring data from Android to iPhone. Top 5 best Move to iOS alternatives are introduced above, you can select the one you like best to transfer your data from Android to iPhone. If you think this post is helpful, just share it with your friends. Meanwhile, if you have any other alternative about Move to iOS, please share with us in the comment section.